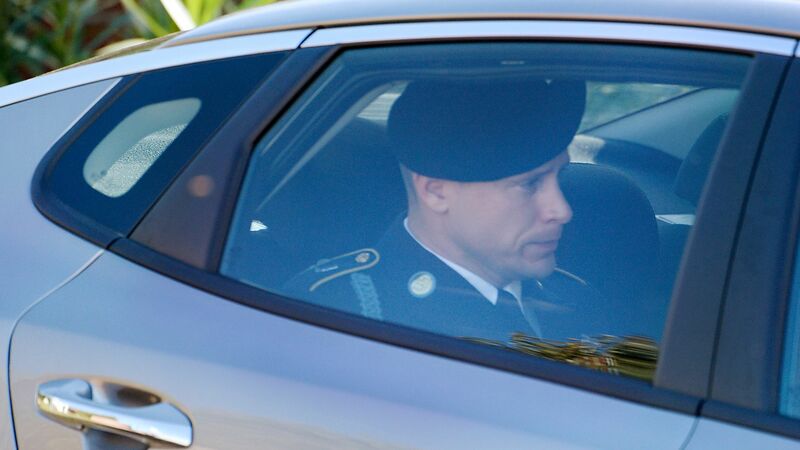 Army Gen. Robert Abrams, head of U.S. Army Forces Command, has approved the court-martial sentence for Bowe Bergdahl from his trial last year, which includes no prison time, the Army Times reports. The big picture: The sentencing also requires that Bergdahl pay $1,000 a month for 10 months, per the Times, and resulted in a dishonorable discharge, as well as a reduction in rank from sergeant to private. Bergdahl was handed the sentence in November, after a trial examined how he voluntarily left his outpost in Afghanistan in 2009 and was captured by the Taliban shortly after. He pled guilty to desertion and misbehavior before the enemy.